There are several people working behind the scenes to make operations run smoothly at Alliance Court Reporting. Whether it be the Executive team, the Administrative Staff, the Court Reporters, or the Videographers, there are always people on standby to help you with whatever you may need! Linda has been serving the court reporting community for nearly 30 years, and the legal industry itself since 1979. Having obtained her B.S. 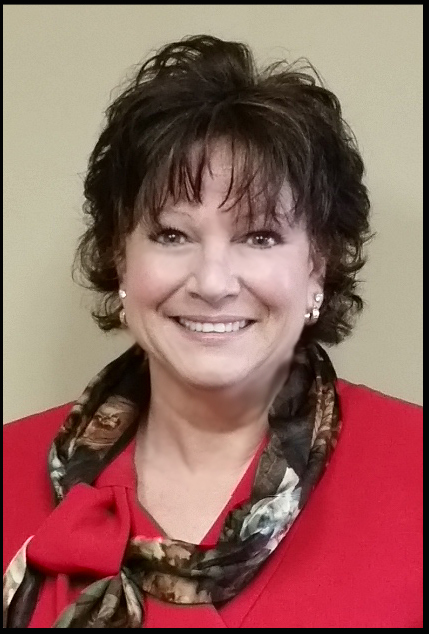 Degree in Legal Administration (along with Paralegal studies) from Ball State University in 1983, Linda put her entrepreneurial spirit to the test by founding Bour Reporting in 1991, just one year after successfully graduating from Wilson College of Court Reporting in Indianapolis. Within three years came the addition of Bour Technical Services to the team, followed soon thereafter with the acquisition of another court reporting agency. In 2002 the Alliance for Litigation Support, Inc. was formed to better showcase the variety of services being provided, and Alliance Court Reporting became the frontrunner for elite deposition services in central Indiana. Stephen received his B.S. Degree in Mechanical Engineering from Rose-Hulman Institute of Technology in 1982. He has been providing comprehensive technical assistance since the early '90s to attorneys, paralegals, court reporters, investigators, and many others in the legal industry. 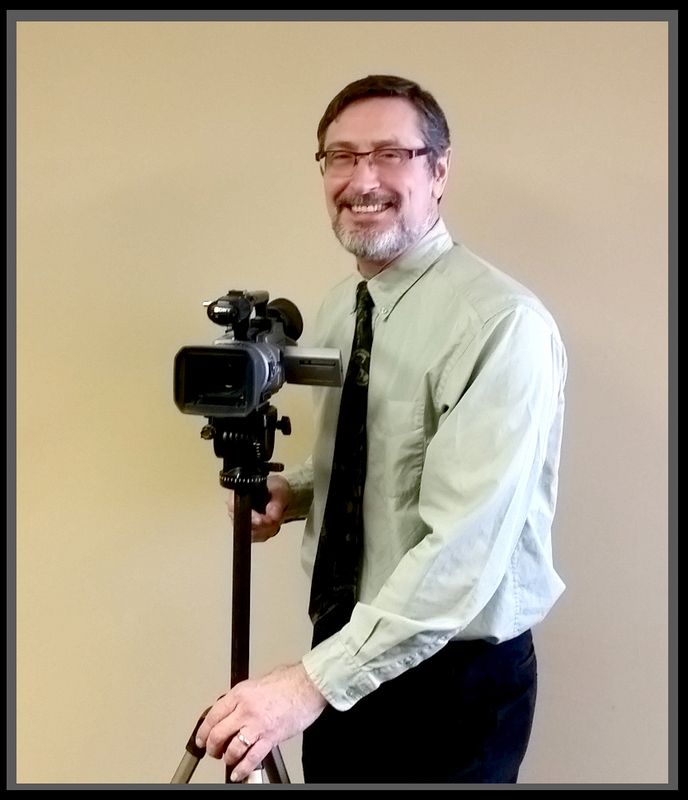 He easily transitioned from being an aircraft design engineer for General Motors Corporation and Rolls-Royce Engine Company when he joined forces with Linda in her Court Reporting business. Having a natural ability for problem-solving, Steve expanded his horizons by entering the field of Audio Forensics where he analyzes and clarifies poor audio recordings from 911 calls and undercover devices. Stephen has been a featured speaker for events sponsored by the American Bar Association, the Defense Trial Council of Indiana, the Indiana Paralegal Association, Ball State University, and various others in the legal arena. Since 1998, he has shared his enthusiasm for his work by writing a technology column for The Indiana Lawyer newspaper, and has also been published in the Indiana Paralegal Association newsletter. Stephen has brought the expertise of Bour Technical Services to Alliance Court Reporting where he personally heads up a team of in-house professional videographers and continues to aid his clients with state-of-the-art services such as multi-location videoconferencing, video-to-text synchronization, and courtroom trial presentation. Copyright © 2016 Alliance Court Reporting. All rights reserved.